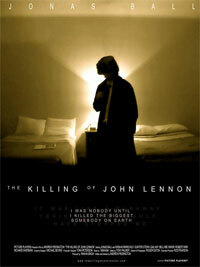 Mark David Chapman (Jonas Ball), a 25 year old security guard in Hawaii, bought a plane ticket to New York with the intention of killing the world's greatest musician and dreamer: The Beatles' John Lennon. 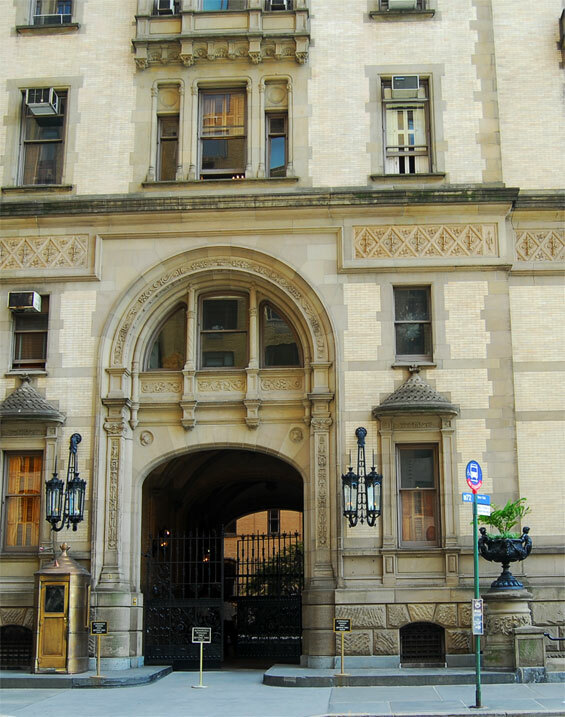 Camping outside Lennon's apartment in New York waiting for an autograph, Chapman's childlike obsession with this "celebrity phony" descends into madness. 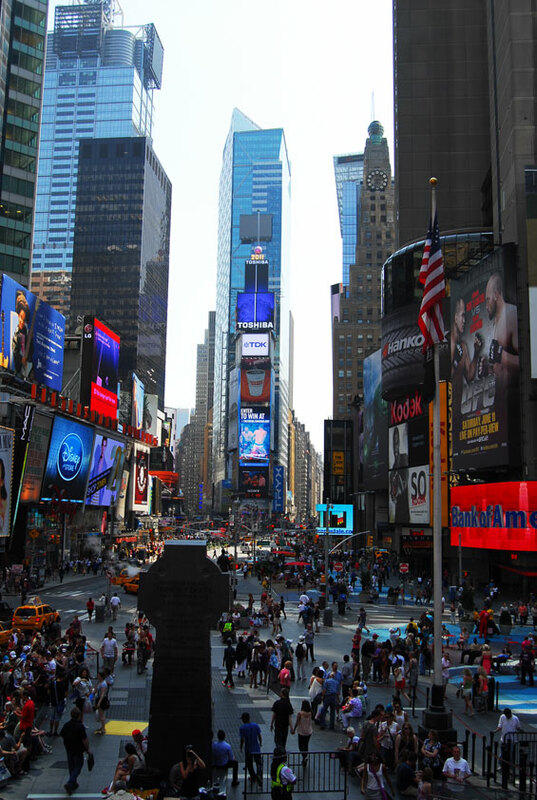 otsoNY Comments: When Chapman is riding in a taxi at the start of his first trip to New York, he is driven through Times Square. A number of stores that weren't in Times Square in 1980 clearly can be seen, including Foot Locker, a Virgin Megastore and Planet Hollywood. 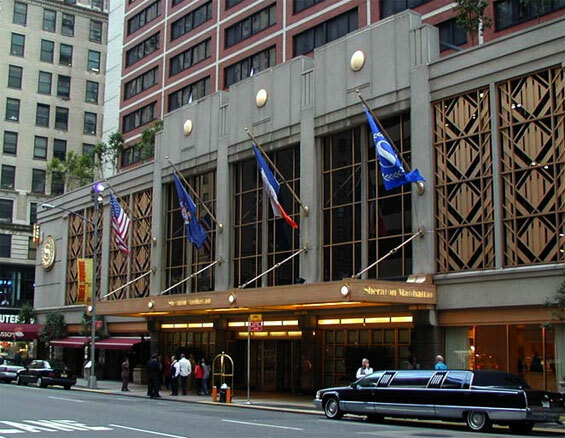 Sheraton Hotel, 790 7th Avenue and West 52nd Street, Manhattan. 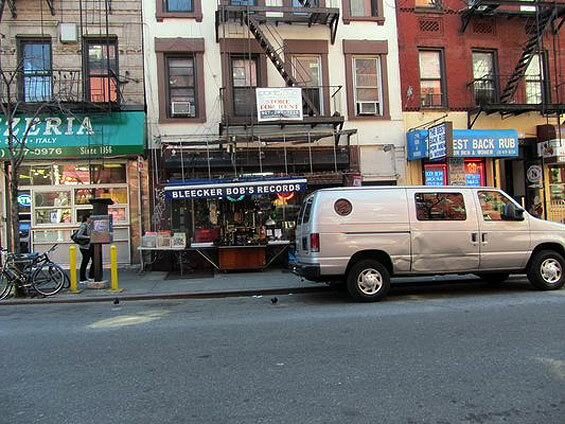 Bleecker Bob's Records, 118 West 3rd Street and MacDougal Street, Manhattan. 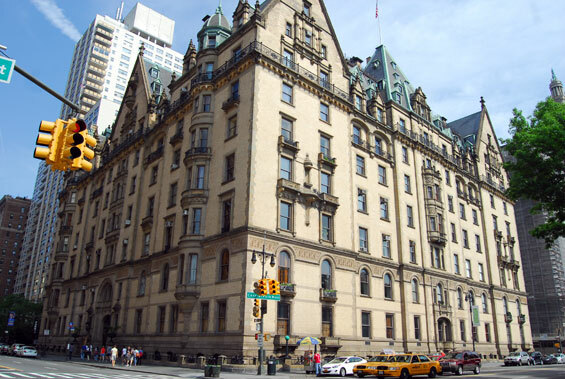 The Dakota was built in 1884 and designed by architect Henry J. Hardenbergh. This 93-unit building ranged in size from 3-10 room homes. 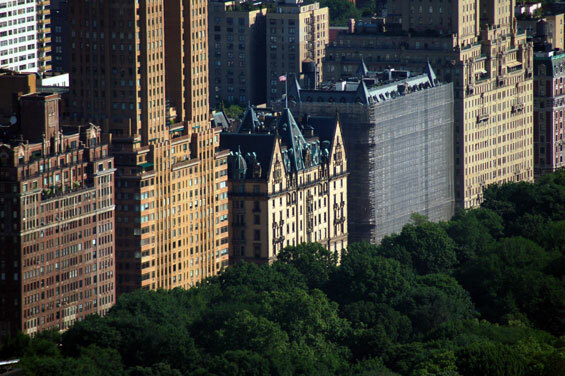 Today many apartments have been re-configured to accommodate larger and more expansive residences.